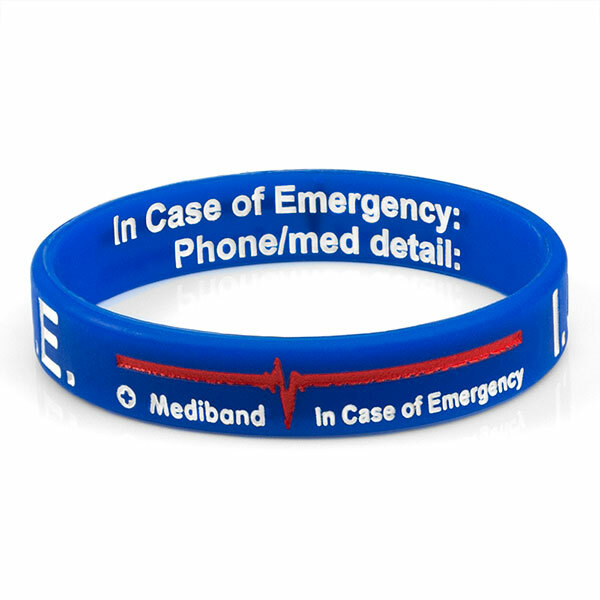 Our unique Write-On Style emergency ID can be customized with your own message! Please use a fine point permanent marker to write on the inside of the band, then place the band into water that has been boiled for 30 seconds to ensure a permanent marking. 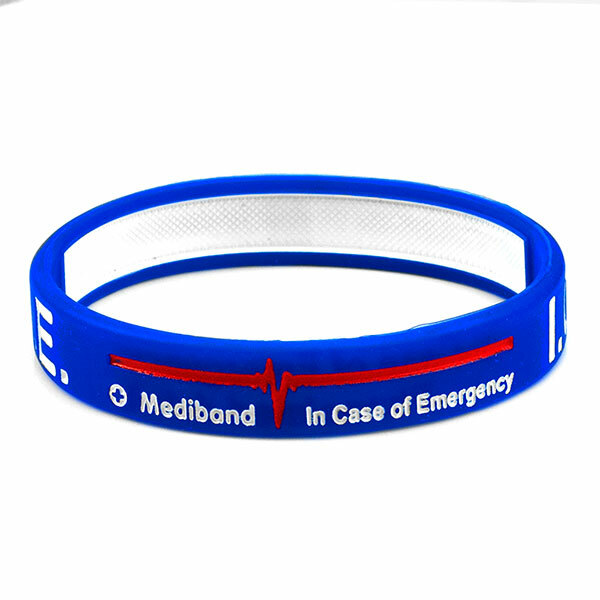 One band is included. 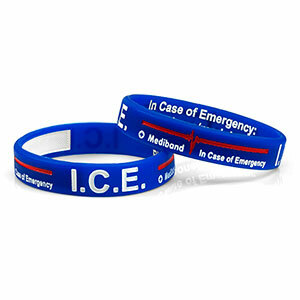 Large: will fit wrist size up to 7 3/4 inches.